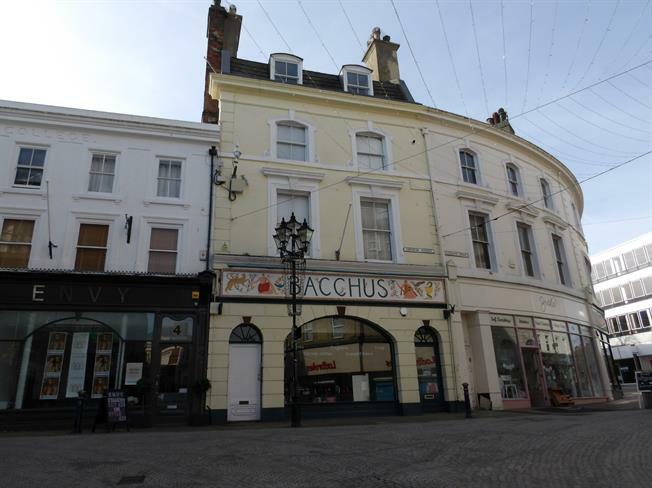 1 Bedroom Flat For Sale in Folkestone for Guide Price £70,000. A first floor apartment situated in the heart of the town making this an exciting place to live with a range of shops, bars and restaurants all on your door step. The apartment is on the first floor to the rear of the building and features an open plan lounge / kitchen, double bedroom and bathroom. Other features include use of a store room adjacent to the flat perfect for bikes and prams and no forward chain.